You’re a few minutes into hot, relaxing shower and then it happens… nothing but cold water. A little love for the hot water heater will make sure this doesn’t happen to you. Occasional maintenance will also improve efficiency and longevity, saving you money on your gas or electric bill and on future repairs. 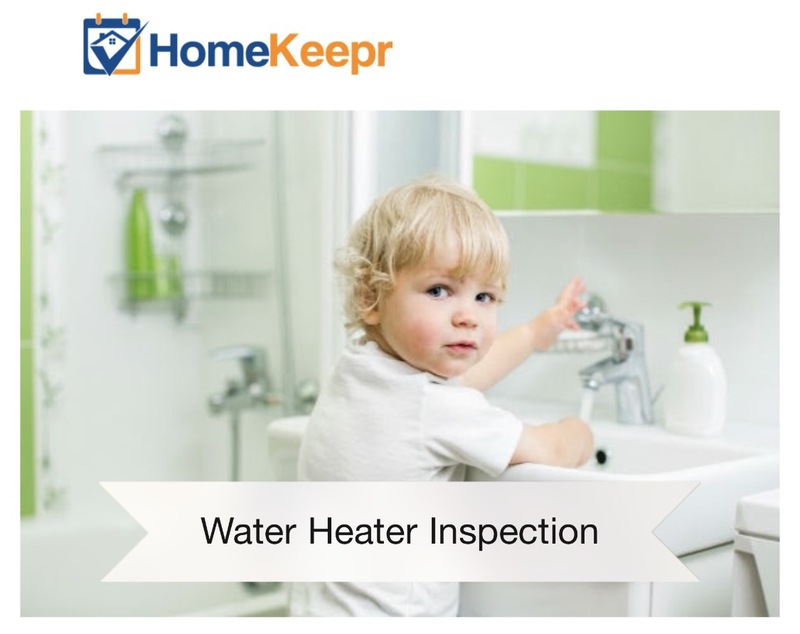 What: It’s time to do some simple maintenance to your hot water heater. Why: Preventative maintenance will result in energy & cost savings, and will extend the life of your water heater. 1) Cleaning out your dirty burner chamber because it can cause a fire and can make burning less efficient. 2) Flushing your tank to rid it of any sediment that may have collected at the bottom and is impeding heating efficiency. 3) Testing the thermostat and pressure release valves to make sure they are operating correctly.